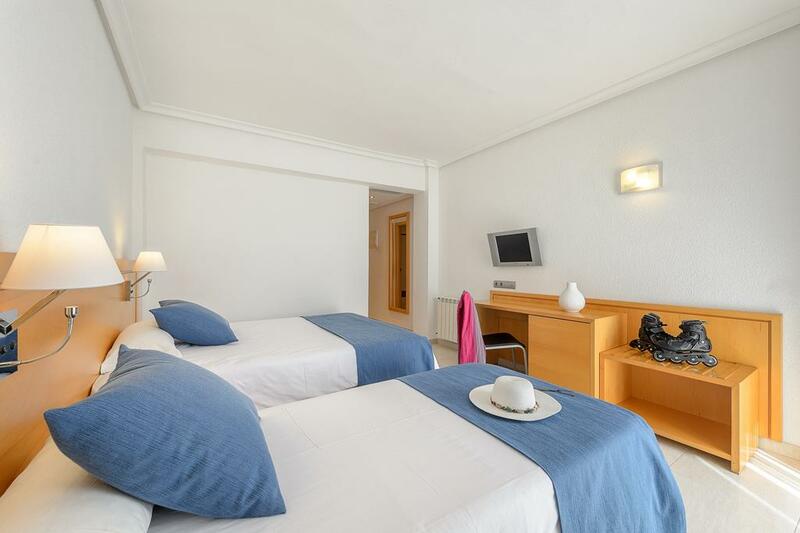 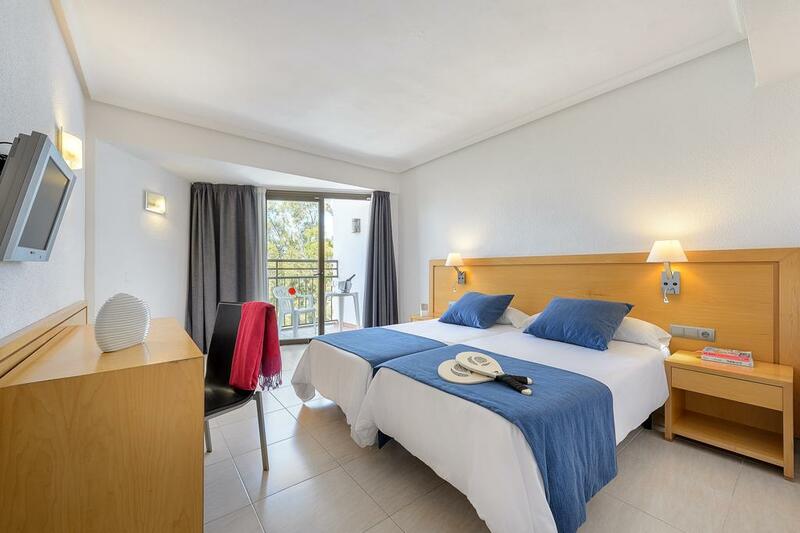 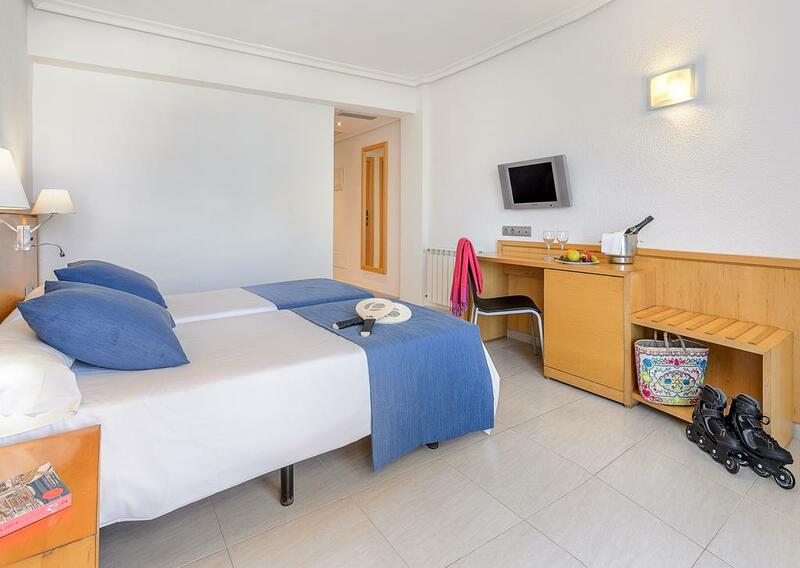 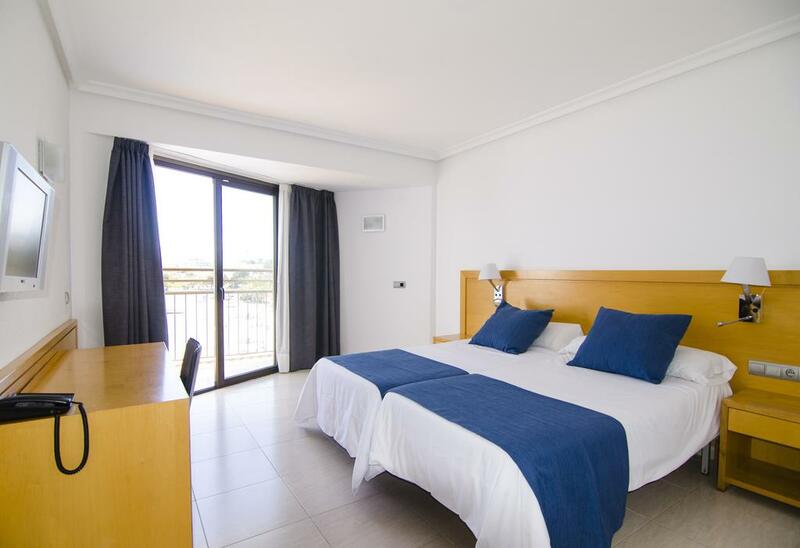 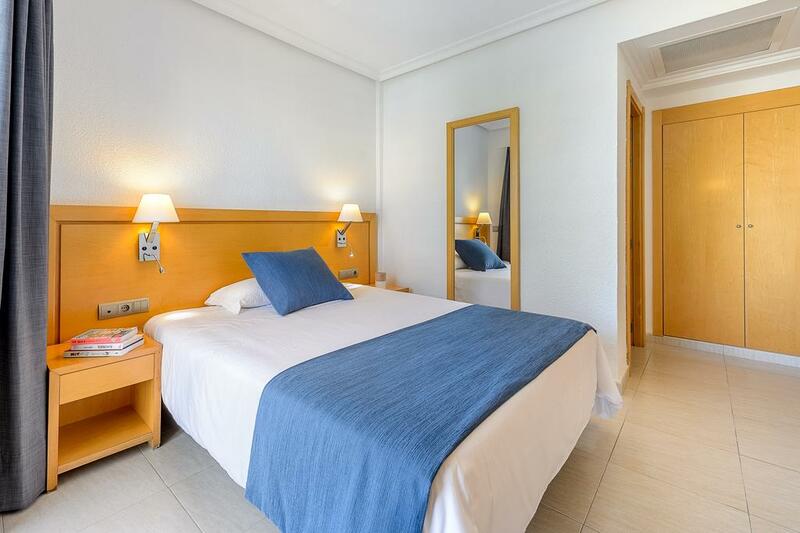 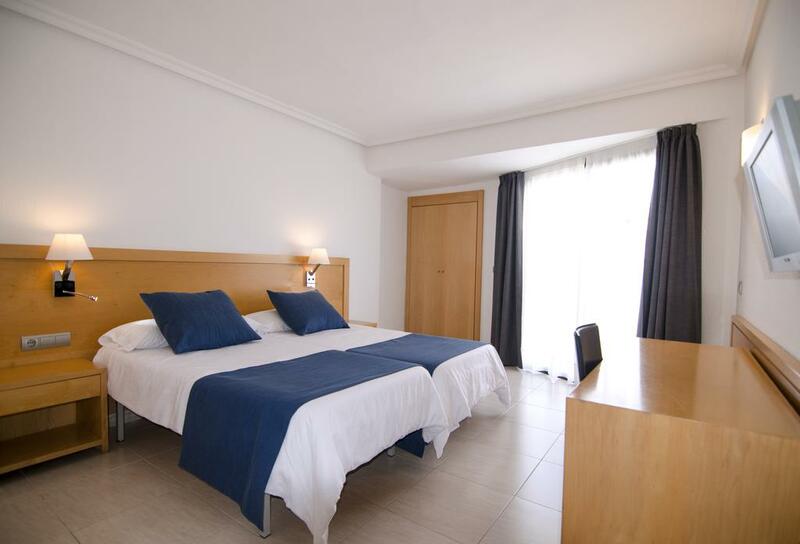 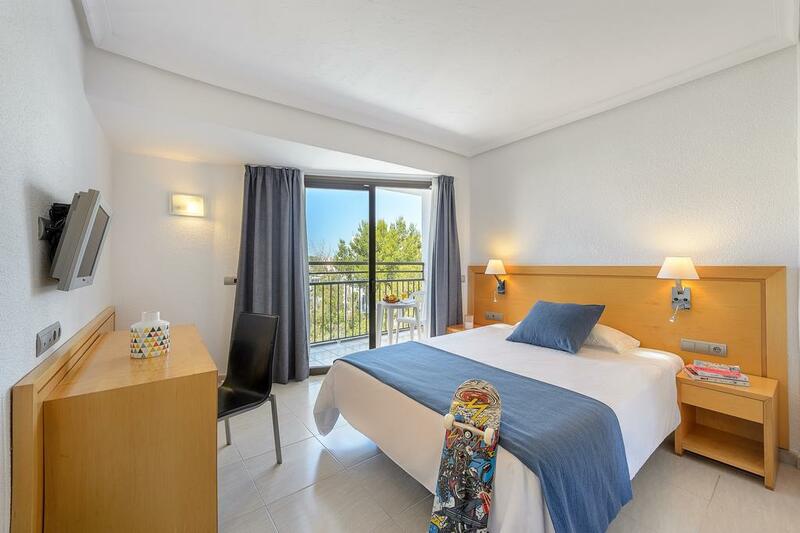 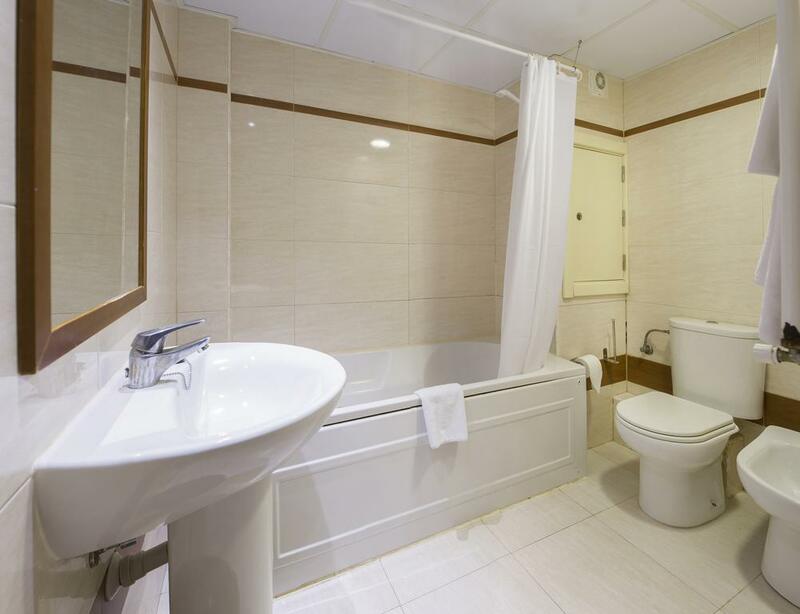 Completely renovated, the hotel has bedrooms which can accommodate up to three people. 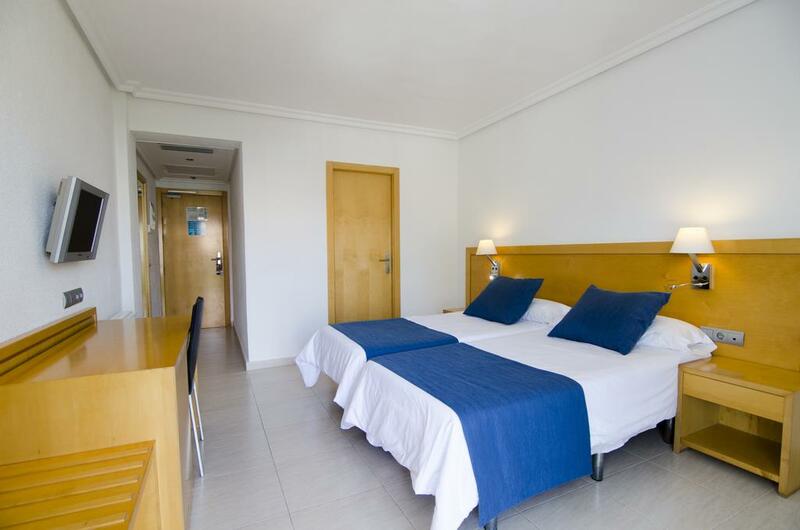 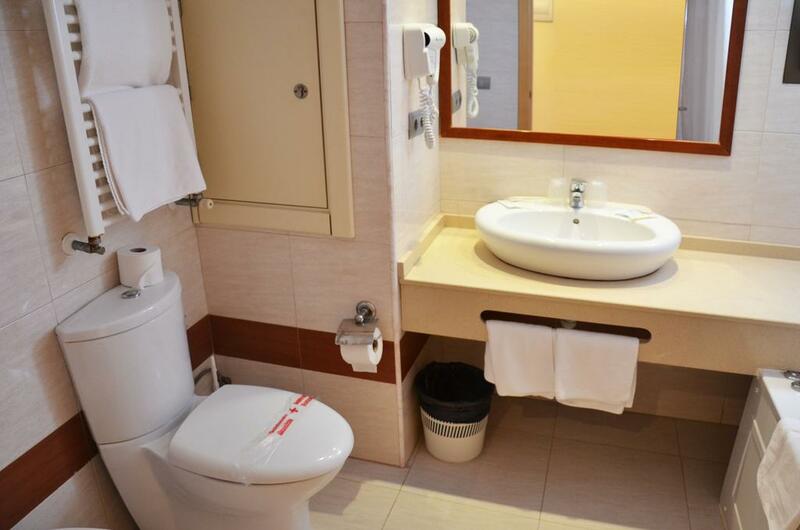 Each room is equipped with air conditioning, wi-fi and safe. 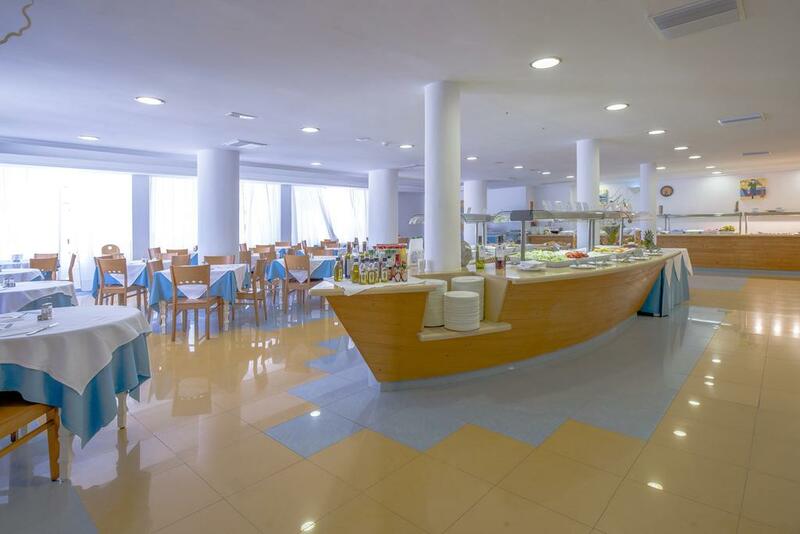 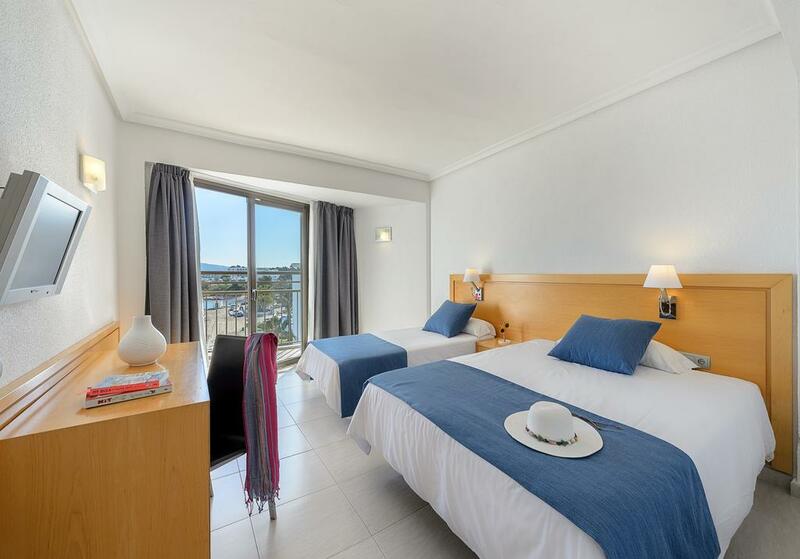 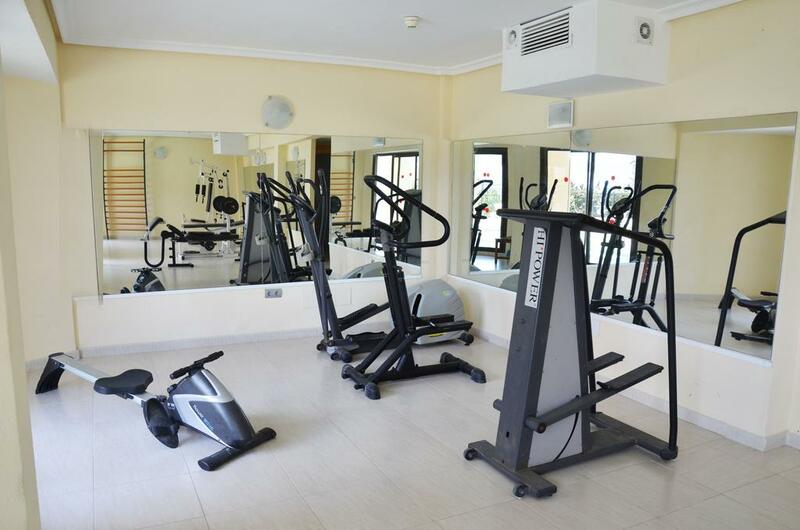 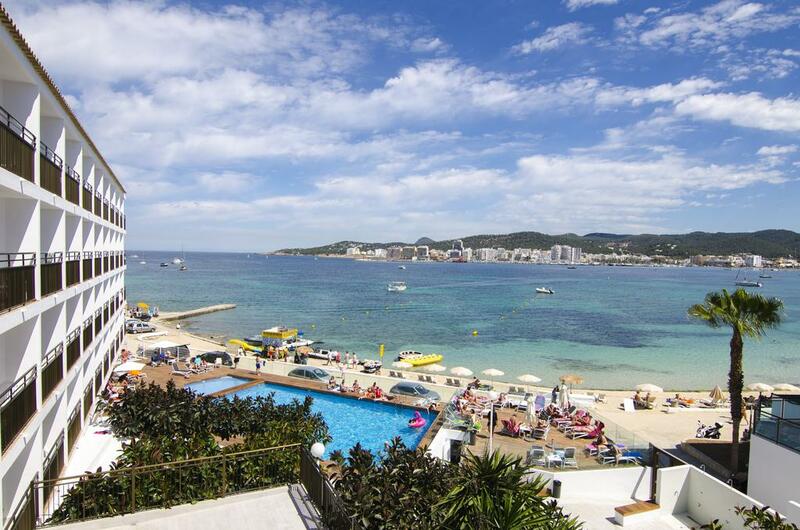 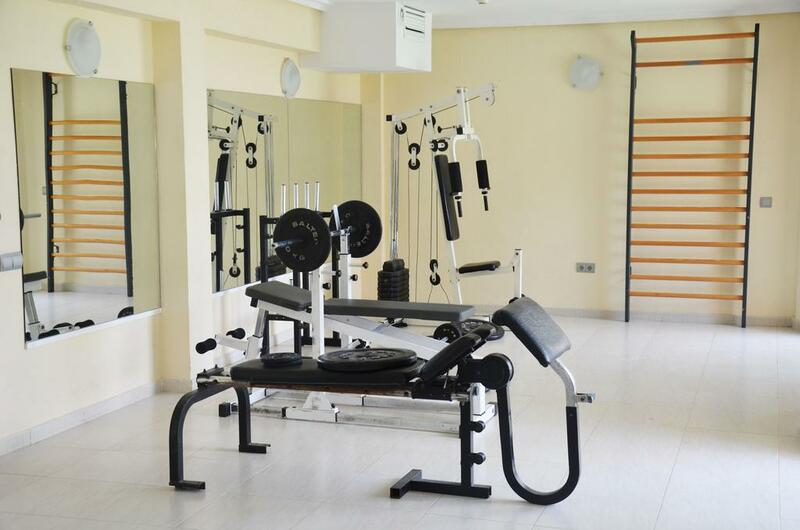 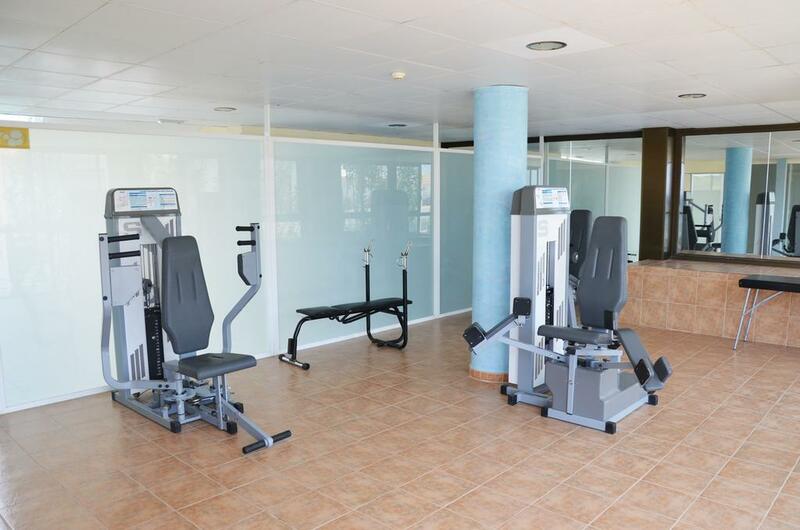 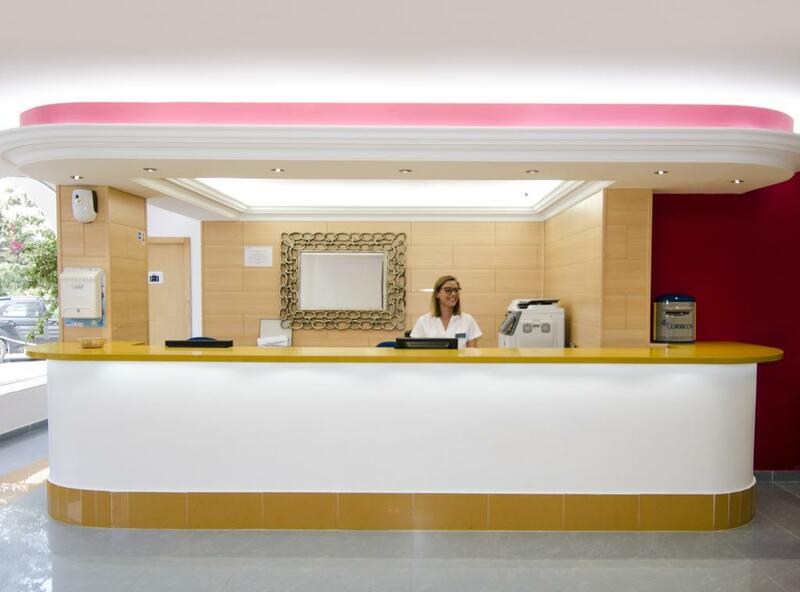 The hotel also offers services such as 24-hour reception on 24, luggage room, pool with sunbeds, bar, pool and gym. 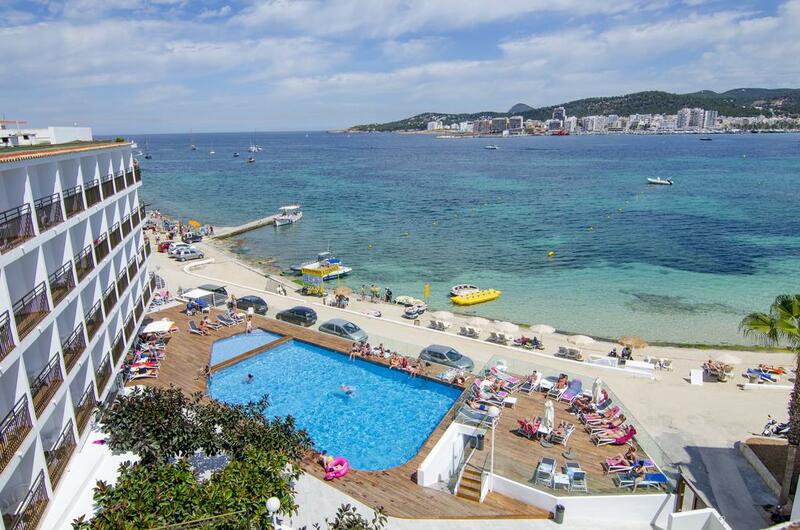 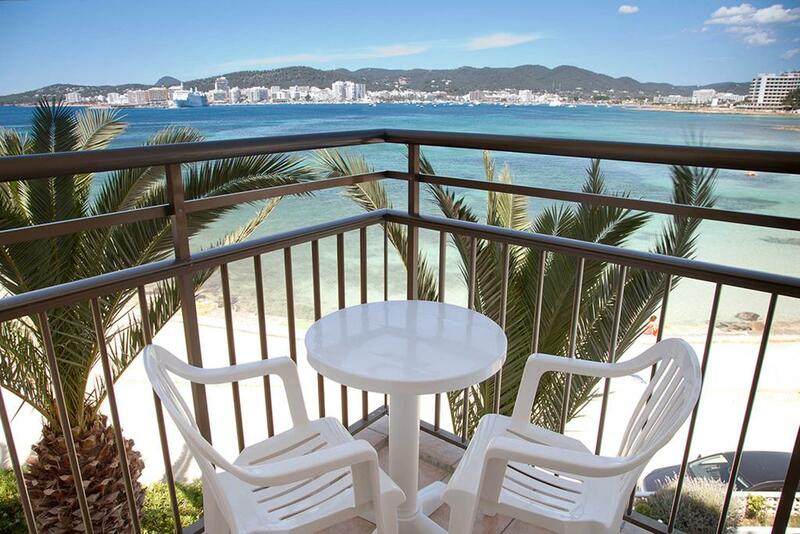 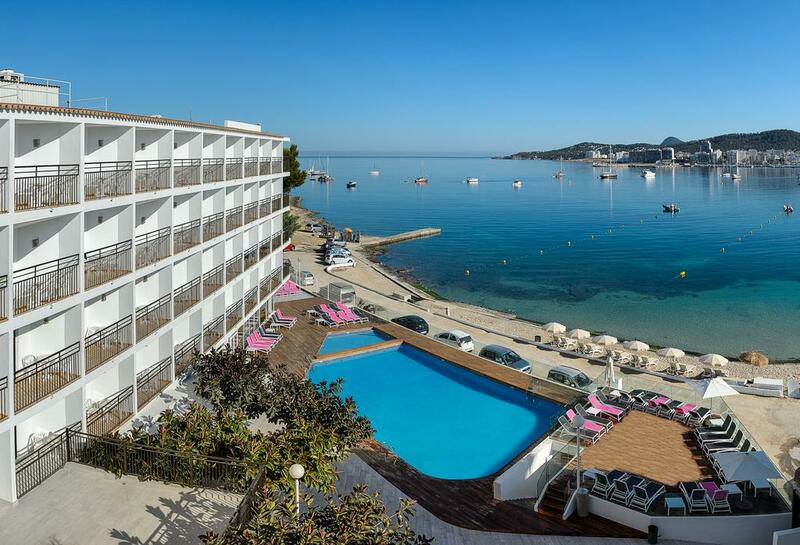 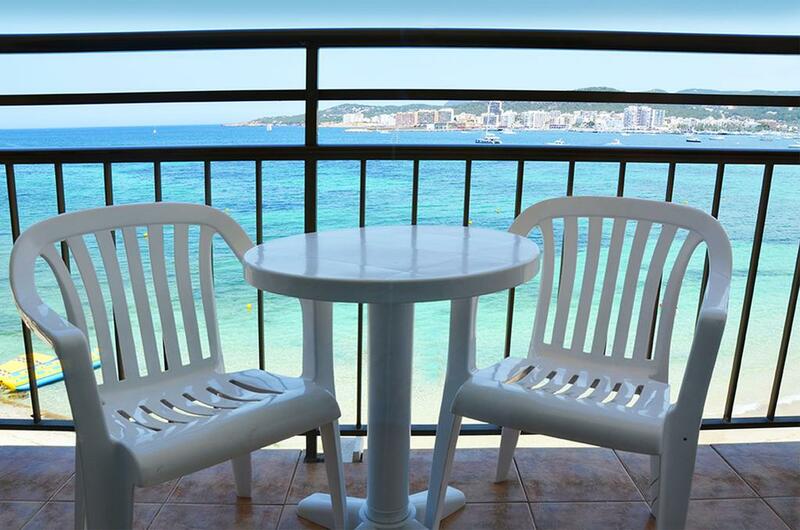 The complex is located near the beach of S'Estanyol, heavenly place of Ibiza, where the sea and the white beach are the masters. 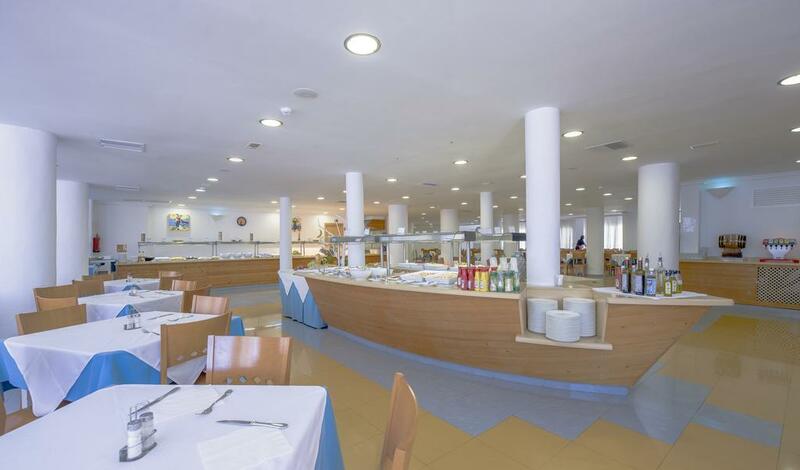 In the city center you can find bars, clubs and restaurants where you can enjoy an excellent island fish dinner.